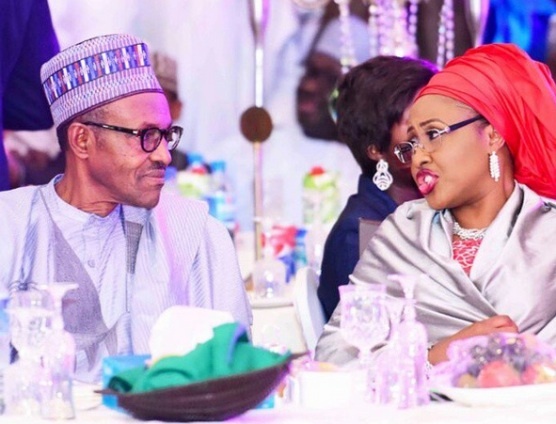 Following the recent contoversies that happened today between President Buhari and His Wife Aisha today, as the first Aisha Criticize Her Husband in Interview. Below is what Nigerians are saying on Twitter..
Can you imagine just how good she must be in #TheOtherRoom for baba to remember to slot that in during hot question session. Do not forget that there are many important people in this country who still believe a 14 year old girl belongs in #TheOtherRoom. 0 Response to "#TheOtherRoom Nigerian's React To president Buhari Speech Saying His Wife Aisha Belongs In His Kitchen & His Bedroom"